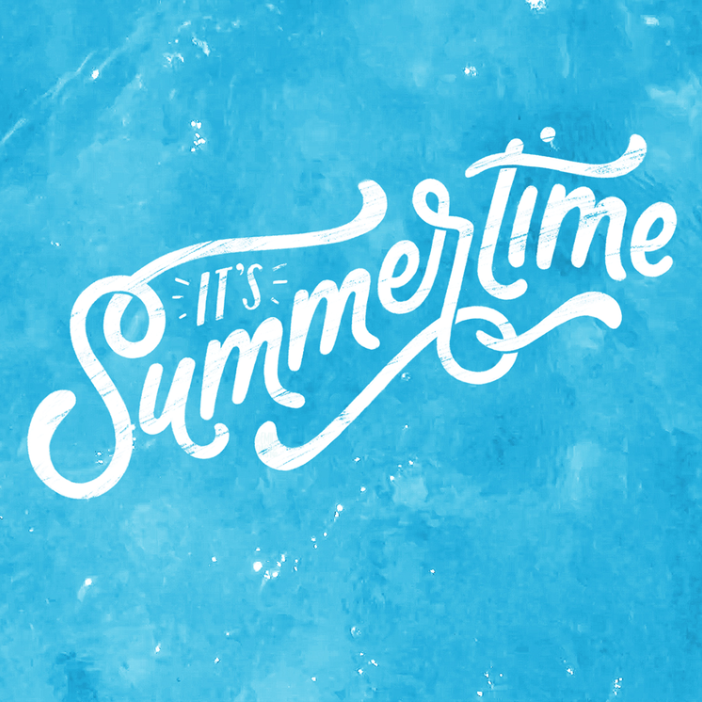 It's summertime and we are ready! We are opening June 20th and can't wait to see you. We are open 8:00 - 6:00 pm daily. 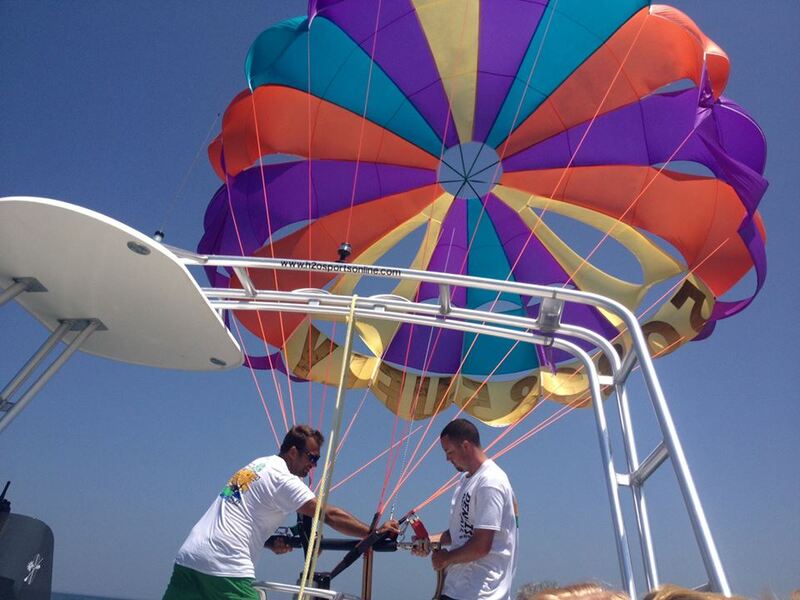 The best parasailing and jet sking - GUARANTEED! By Mike Tarantino| 2018-06-15T10:10:08+00:00	June 15th, 2018|Categories: Announcements|Tags: #capecod, #capecopparasailing, #funthingstodooncapecod, #summercapecod|Comments Off on Summer is Almost Here!